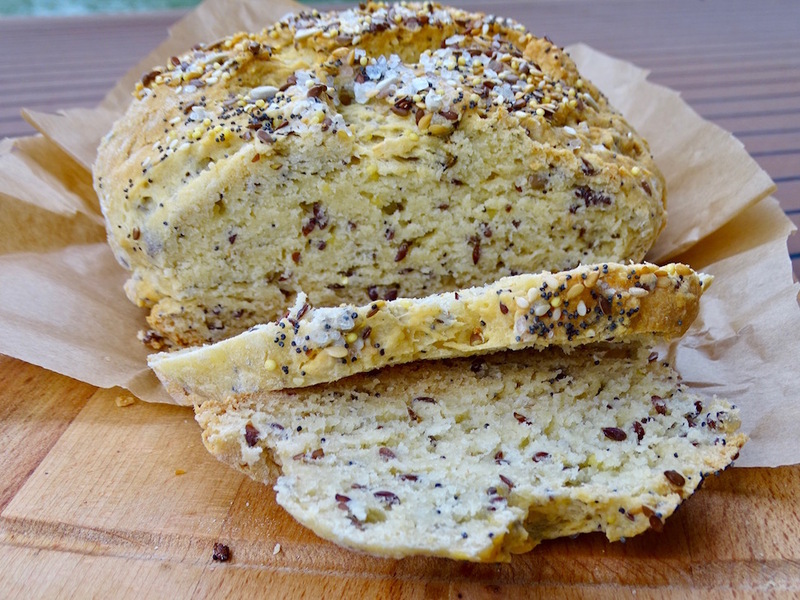 Baked Bread on a Boat…IMPOSSIBLE? No it is POSSIBLE. You just have to use your creativity and imagination AND a little help from GFJules! 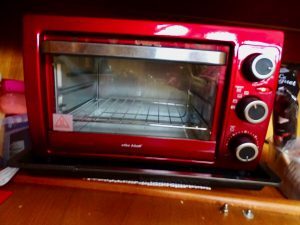 I thought cooking bread on a boat or in an RV was impossible. 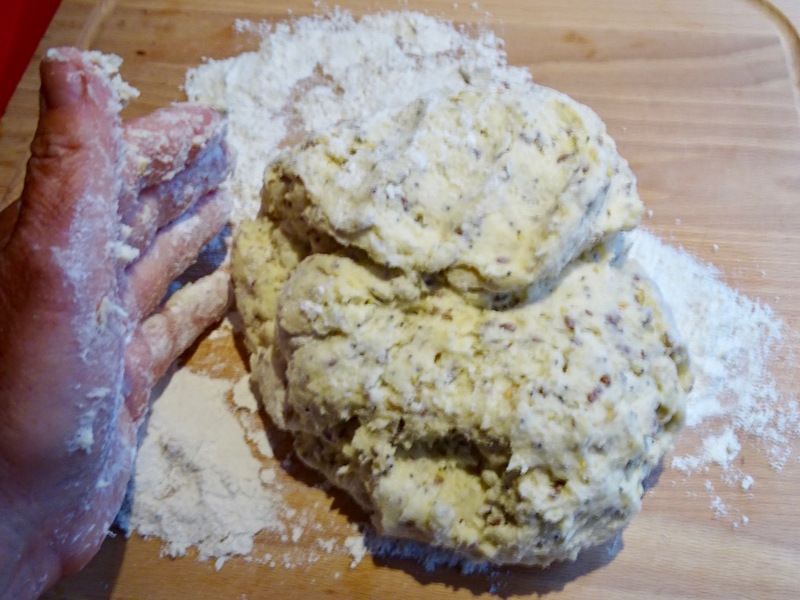 Really I have to admit I failed handmade bread making 101. I could never get my bread to rise and it always ended up like a rock or I had to throw it out. 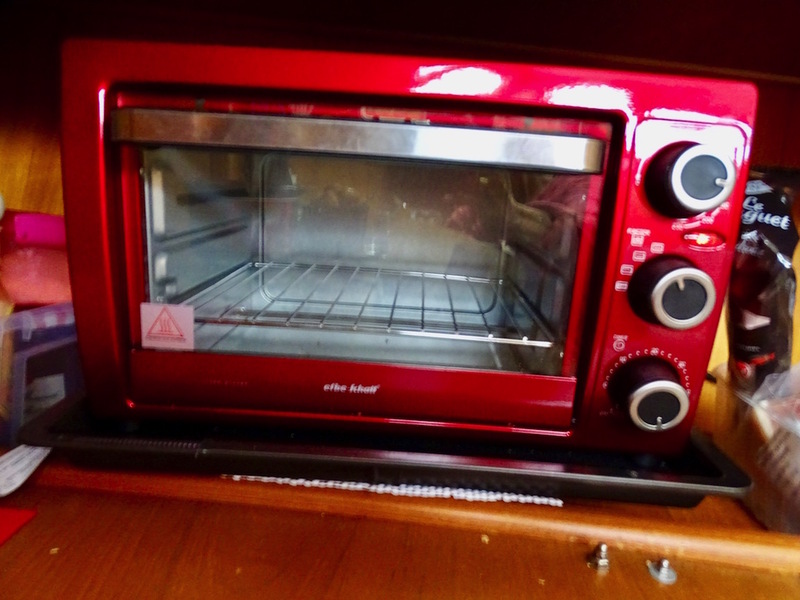 Thus, my bread machine, but taking the monster on the boat was not possible due to space. I searched the web for some ideas and happened upon Jules site. I wrote her and explained who I was and what I did and she was gracious enough to send me a free sample of her super award winning bread flour. I thought how the heck will I make this without a bread machine on my boat. Plus it’s been cold as heck this time of the year on the canals and impossible to find a warm spot to let the dough rise (let alone to warm my toes). I came up with the coolest solution or should I say, the warmest solution and it was AMAZING! 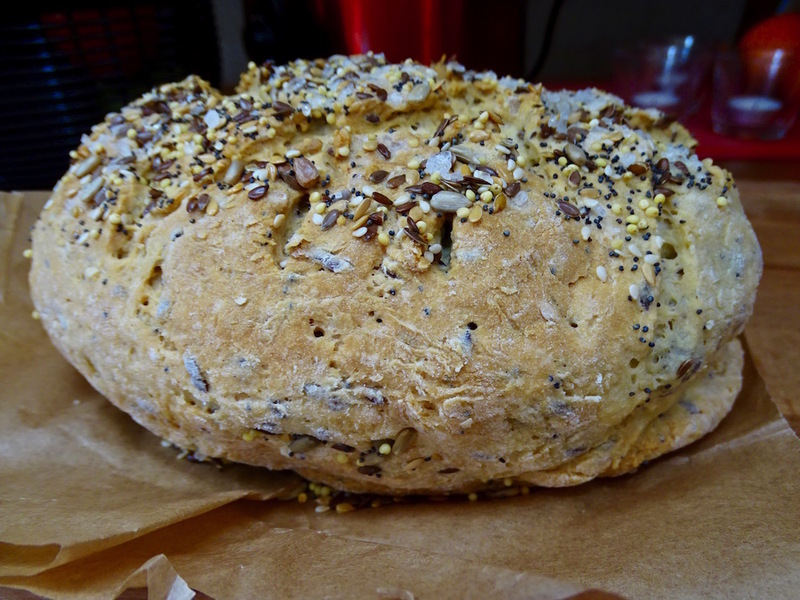 Ok so…I used gfJules bread mix and added a few seeds! I mixed the wet ingredients in my immersion blender bowl attachment and slowly poured it over the mix. 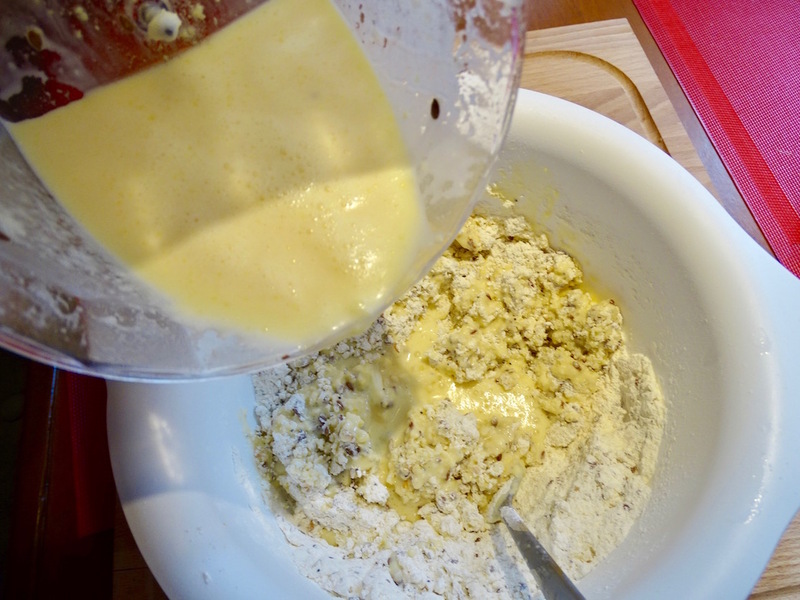 Once all was incorporated, I placed it on a cutting board with a little tapioca flour and kneaded it 4 or 5 times. I plugged in my crockpot and turned it on low. 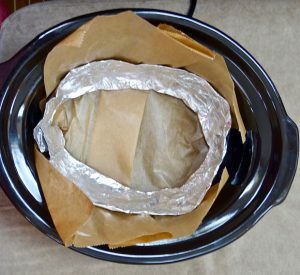 I used foil to create a band to shape my loaf of bread. 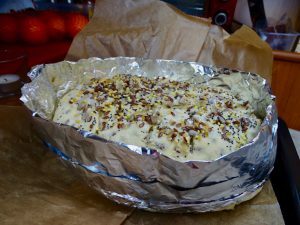 Check out the baking paper liner. 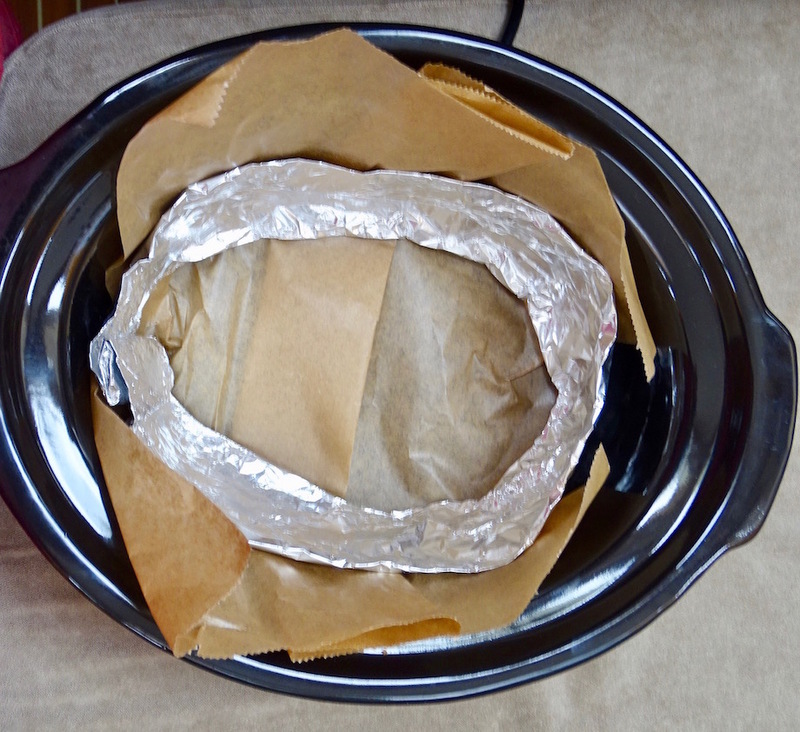 Make sure the baking paper extends beyond the top of the crockpot. I placed the kneaded dough into the prepared crockpot. I pressed on a few more seeds and sprinkled with Himalayan salt. Placed the lid on and let it raise for 1 hour. 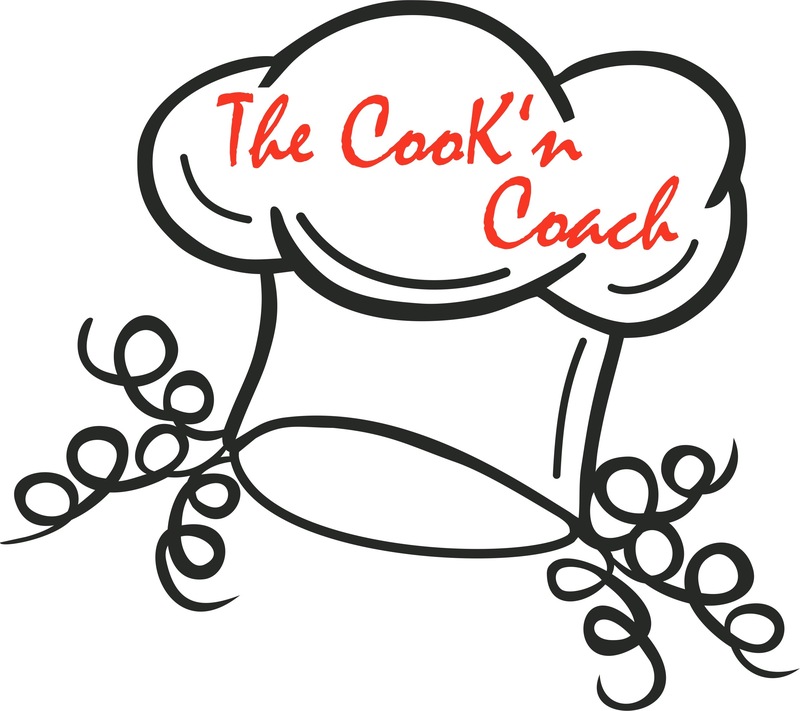 Turn off the crockpot after 30 minutes. It will stay warm. 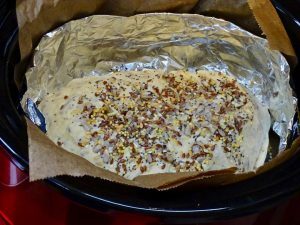 The extended baking paper helped me lift the RAISED bread to my baking sheet. Be sure to trim the baking paper before sliding it into the baking oven. I baked it for 1 hours and checked it with a knife before taking it out. This was so yummy and delicious. Thanks Jules!!!!! 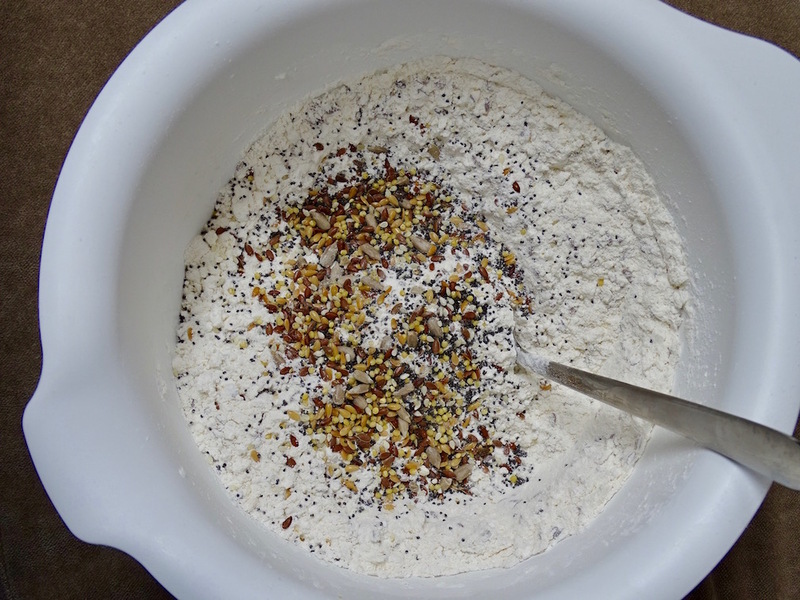 This worked so well that my faith in handmade bread has been restored …now I will experiment making handmade bread using my Grain free Cassava Century Bread! Yes, will get this mastered for sure! Thanks for the positive comments. Wish you were here to come to the Demonstration Saturday.